« Zechariah 12:3 and the lead up to Gog & Magog? Amazing what we are seeing. How deluded and arrogant is Man to think that we are the cause of the global cooling, when God designed this world and controls every aspect of it. Many are deceived indeed. 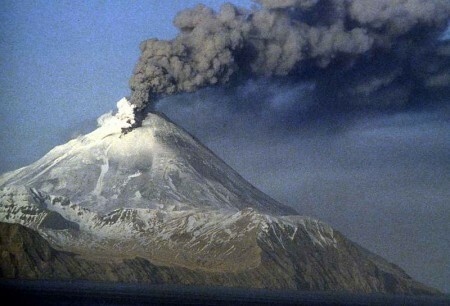 Volcanic activity and the earthquakes that precede and follow them are one of the signs we are supposed to look for.